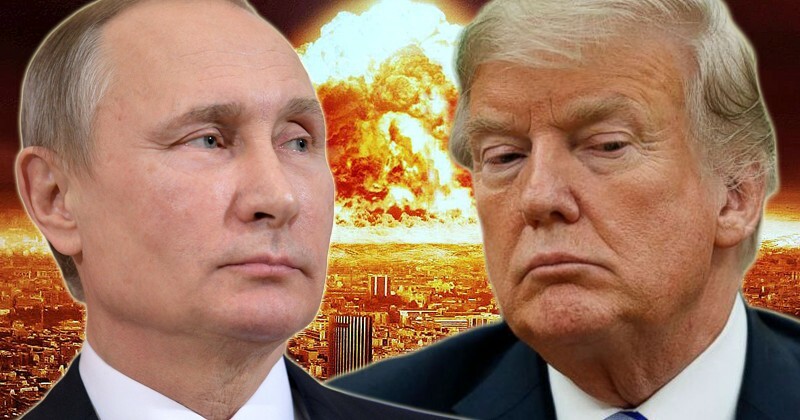 ﻿ Cohen emphasized how the Russian collusion allegations are preventing Trump from meeting with Putin due to optics and that this is harming national security, noting that previous presidents such as John F. Kennedy have negotiated with Russia to avoid nuclear war. “That is not the case today and that’s why I think the danger of war with Russia, at least since the Cuban missile crisis, is greater in my lifetime, in history, than it’s ever been because of these Russiagate allegations for which I’ve yet to see any authentic evidence,” said Cohen. Cohen, who has studied American-Russian relations for 50 years, asserted that whoever is promoting Russiagate allegations – primarily Democrats – are “endangering national security”. “We are in a very dangerous situation….and this has to stop and has to stop soon,” he concluded.